CDR’s Summer Business Crime Symposium was a well-attended and highly engaging convention that brought together like-minded individuals to discuss this fast moving area of law. The expert panel which was chaired by Gus Sellitto, Managing Director of Byfield, also consisted of Fred Banning, Head of Communications at Pinsent Masons, Melanie Ryan, Partner at Morgan Lewis & Bockius and Daniela Conte, Assistant Director at Farrer Kane, and explored the themes of crisis management, critical risks and compliance strategies. The session was written up in CDR’s Autumn edition by Angela Bilbow. The panel examined how in the event of a crisis both internal and external resources are utilised. The discussion centred on how the need for contingency plans and appropriate media and communications strategies, as well as for factual, legal and expert investigations becomes paramount. However, it is widely acknowledged that the legal response and the PR response can be on different sides of the playing field and the panel talked about how to reconcile the legal and PR responses to a crisis. Communications professionals can lean towards a front foot approach, where it is beneficial to tell the whole story early, in contrast to the lawyers who may be more cautious about baring the facts early because they are conscious of litigation or regulatory concerns. In these situations often there is a value of having an external team cast light on the situation and this is a PR agency’s forte. 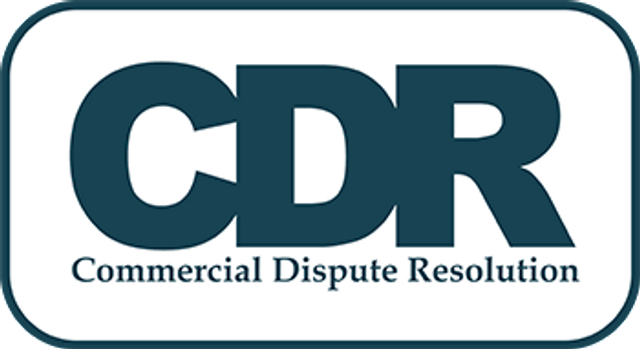 The autumn edition of CDR also contains an informed article written by Naomi Jeffreys which explores how multinational companies hit by a scandal can limit their reputational damage. Gus is also quoted in this piece regarding responding to a crisis. To conclude, whatever type of crisis it is, communication is crucial because a company’s key stakeholders (including shareholders) will want to know what remedial action the business is taking, why it happened and the measures the company is putting in place to ensure that it will not happen again. Naomi Jefferys' article 'Reputational Damage: What's the Cost?' was originally printed in CDR Magazine, and can be found by clicking here.